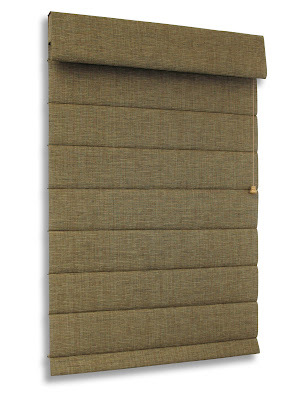 Did you know that Romanzia makes Roman Shades from Phifer Sheerweave Fabrics? Your Choice of hundreds of Phifer Sheerweave Fabrics. Reinforced Horizontal Back Pleats sewn 7” apart. Eyelets are set through the reinforced back pleats to guide lift cords – no rings to pull off. Standard Cord Lock and Pulley Lift System with Top Flap. Optional Motorized Lift Systems – 110V, Battery, or Solar Powered. For a limited time, Phifer Roman Shade Samples are only $25.00. * Romanzia reserves the right to limit this sample offer to qualified dealers who have accounts with Romanzia. Romanzia also reserves the right to limit the number of samples ordered. See Romanzia Catalog for pricing. Copyright (C) 2014 Romanzia Window Covering Specialties, Inc. All rights reserved.